European Tour ~ MARCH 2019! We are delighted to return to Europe in March, 2019 to conquer the Austro-Hungarian Empire with our delightful music & on-stage verve with drummer Robert Kainar! We will be collaborating with the wonderful sax ensemble SAXOFOUR for many of the concerts! 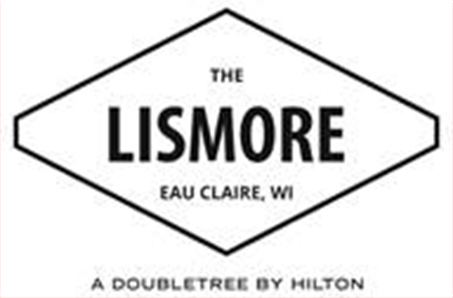 Please check our calendar page for details. Of special note is our concert on the ship TRIP in Budapest Hungary for a triple bill with Szakértők Zenekar (The Artisans). This concert is sponsored in part by Osztrák Kulturális Fórum. Thanks to everyone for helping us enjoy a beautiful European tour in February and March, 2018. Though the temperature never got above freezing, and we encountered a lot of snow, we also encountered wonderful warm people everywhere! We played 18 concerts in Italy, Slovenia, Austria, Germany and Switzerland in 21 days! Sowiesound, Zipa! 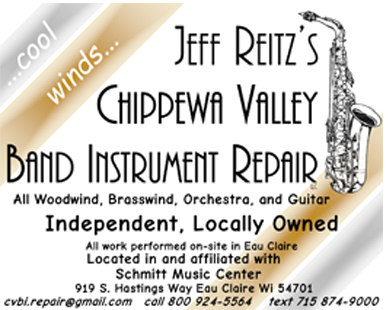 Music, Spoot Music and Red Cedar Music are proud to release the 14th audio recording by the Tiptons Sax Quartet! 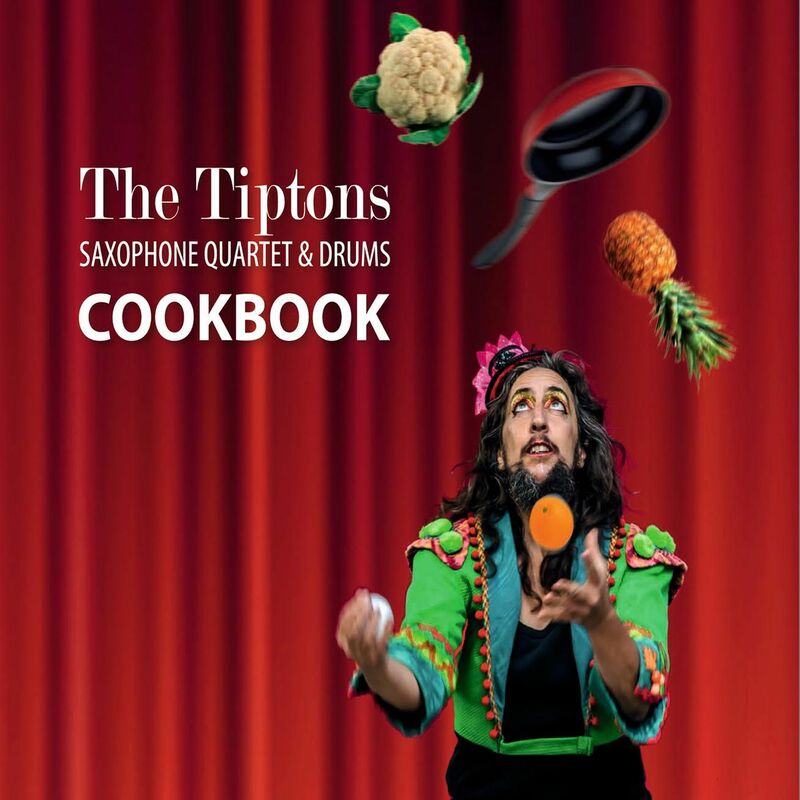 The Tiptons’ 14th audio release COOKBOOK spans a wide range of genres and reaches to the deepest corners of our musical imaginations with saxophones, clarinet, voice, and drums. The Tiptons have taken ingredients from their boundless pantries and spice racks, using flavors inspired by music from New Orleans to Azerbaijan, mixed with tangos, hymns and rollicking sea shanties. You will be entertained by funky grooves and ironic recipes, dynamic improvisations and tasty compositions. Enjoy this aromatic feast for the ears! Click here to stream and download on Bandcamp! CD Baby will be distributing the CD starting next week; we’ll keep you posted! In 2018 The Tiptons Sax Quartet and drums will celebrate our 30th Anniversary! Among other activities we will be touring Europe from 20 February – 23 March, 2018. Please write us if you would like to present an unforgettable concert by one of the most unique musical ensembles in the world! Tiptons Present 2 new CDs in Europe! The Tiptons return to Europe in March 2017 to present 2 fabulous new recordings: ‘We Love To Meet Again’, recorded with the Michaelbeuern Abbey Stiftschor in Austria, and ‘COOKBOOK’, recorded in Salzburg, Austria. December, 2016: Pacific NW Tour! The Tiptons will be illuminating the dark days of December, playing our stellar world soul mix ~ with the playful & phenomenal Tarik Abouzied on drums. Need music for an event on Friday 12/16? Tiptons are at your service! We’re also available to teach fun music workshops in schools for any age group.